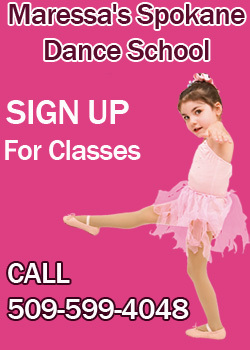 $170 for any ballet class! Mention WEB COMBO DEAL to receive the discount. $180 for any Jazz/Hip-Hop, or Modern/Lyrical class! Mention WEB COMBO DEAL to receive the discount. $180 for any Cheer/Drill Prep class! Mention Web COMBO DEAL to receive the discount. $165 for any Mat Pilates class! Mention Web COMBO DEAL to receive the discount. Check back often for web only promotions!